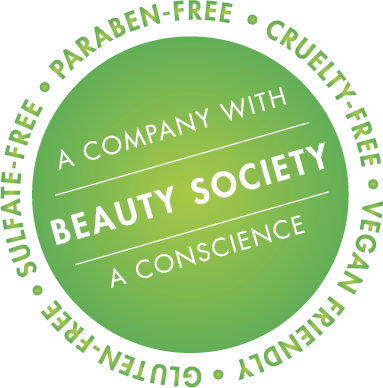 Back in 2004 when Beauty Society was established our founder, Jeannie Lorin made a vow that Beauty Society would always be A Company with a Conscience. Not only to provide the best possible products in quality, effectiveness and safety; but also to have an everyone wins business model. A model where the consumer would receive the highest performing products at prices the everyday family could afford. A company where corporate profits were not the focus, but rather focus on the success of the consumer and families, as families all across America benefit financially as our sales force. Our products are sold through individuals, women, men, moms, wives, mothers, students. Real people that care about the health and beauty of their friends and family members, the financial stability of their lives as well as the lives of others. Products that truly make a difference have been the defining factor in our continued success. You can be assured that our line is chock-full of high performance ingredients to combat aging, acne prone, sensitive and problematic skin issues as well as keeping the largest organ of the body, the skin, healthy and vibrant. Holding to the creed of consciousness our line is paraben free, sulfate free, cruelty free, gluten free, vegan friendly and made in the USA. Please visit the testimonials section of our website as it’s a gallery of true images and testimonies of our success and what you can and will experience with Beauty Society. 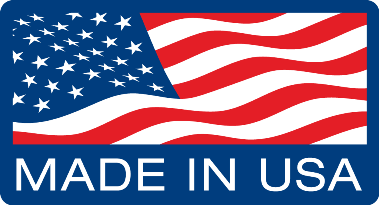 Our company was also founded on the premise that being a company with a conscience meant 100% customer satisfaction. With that lofty goal Beauty Society has always provided a 12 month return or exchange policy on our skincare products and 30 days on cosmetics, fragrance and hair care. This policy stands to this day and we are elated to have an unbelievably low return rate along with having achieved our lofty 100% satisfaction goal. We have the cleanest reputation in our business, because we care. Beauty Society's ecofriendly initiative is like no other corporation in the country. When we say we go above and beyond, we mean it. Please take a look at all that we do continually to strive to be the bench mark of 'green consciousness' in our ecofriendly website section. Have we made a difference? Yes we have, and we invite you to make a difference with us, you are cordially invited to become a cherished customer, or better yet, we would love to invite you to join us on our quest to forever make a difference by joining Beauty Society as a Representative, to represent the best of the best and build a lucrative career for yourself and your family.